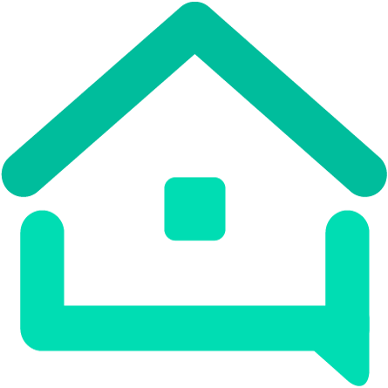 Website Builder for your Airbnb (<15 min) - Centralize Info For Guests - Tools - We are your AirBnB hosts forum! I mentioned this in a previous post, but I geeked out a bit and made a website builder for Airbnbs. Check it out at www.guidepost.tips. I think there are other website builders too but I tried to make mine simple. I’ve made it for a few cities, let me know what you think! If you want it in your city, send me a PM! Wow. That looks fantastic. I’ve been wondering how to create a page like this. Thanks for doing the design work. What are you thinking for monthly fees if you get to that point? No problem! What city are you based in? I could try to make it work for you. I didn’t put much though into monthly fees, but if I had to go on a limb, I’d say around $10/month, which is the same cost as running a squarespace website.